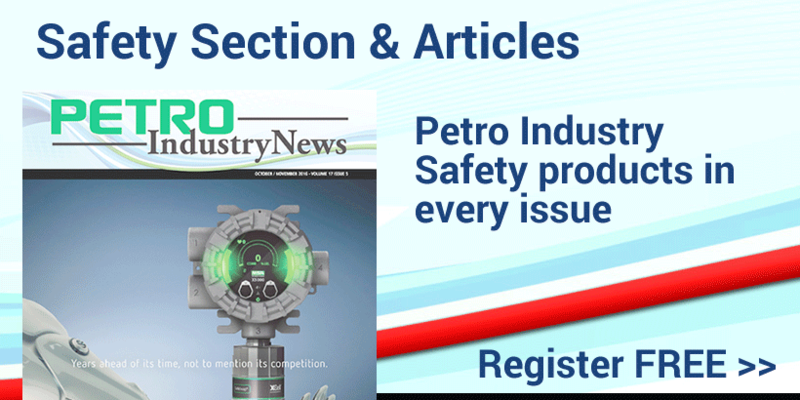 Why do I need to get a copy of Petro Industry News? 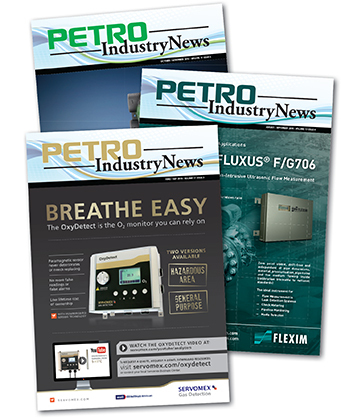 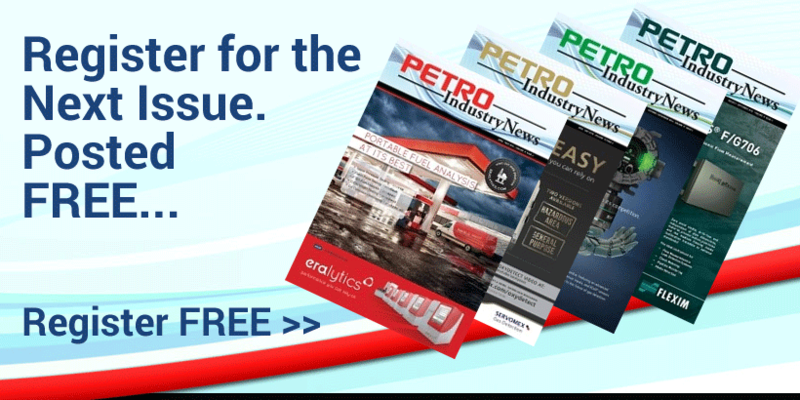 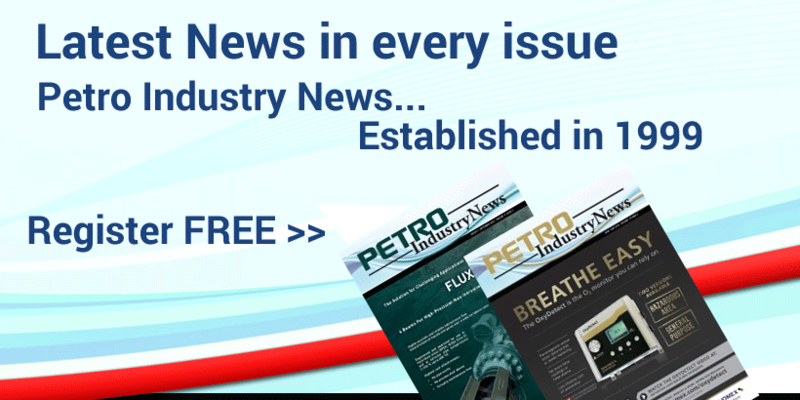 Petro Industry News provides the latest product and application news regarding instrumentation and technologies used within the hydrocarbon related markets. 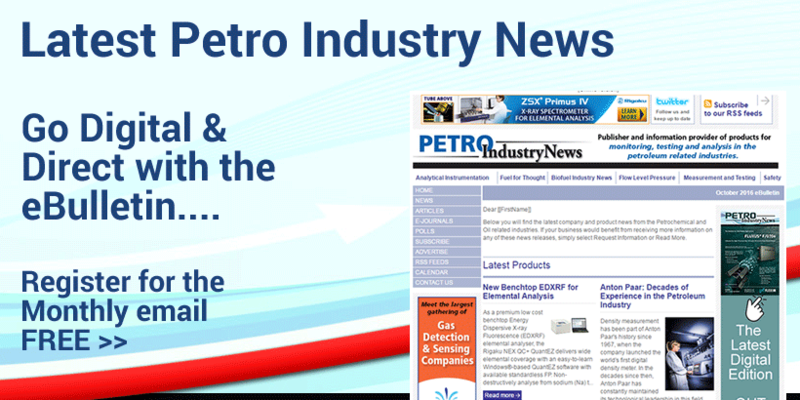 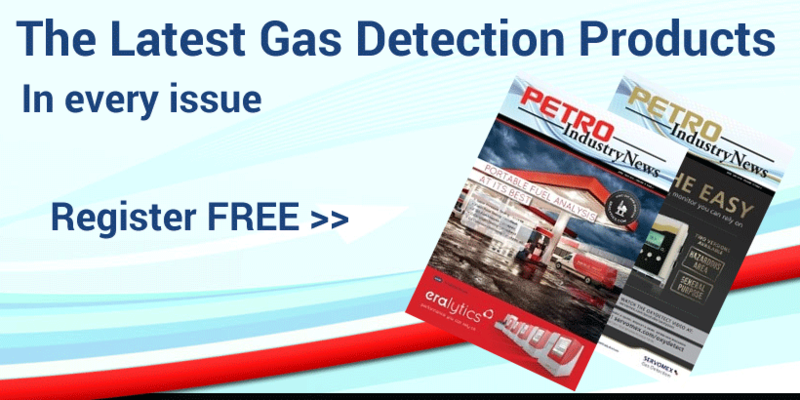 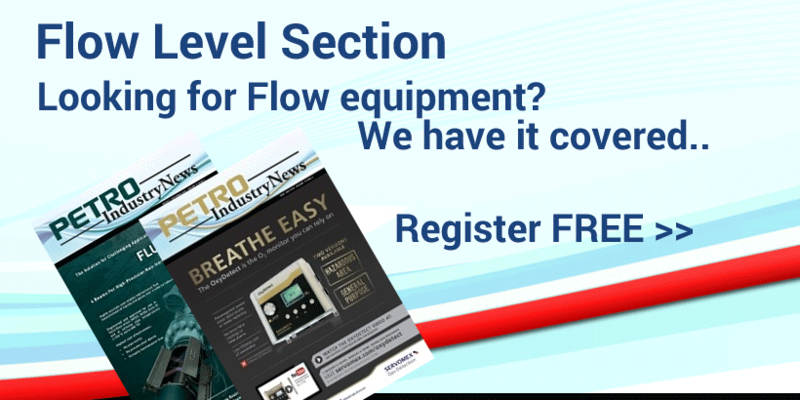 If Instrumentation and technology that can monitor, analyse and test is of interest to you and for your professional work, then Petro Industry news is a must have.